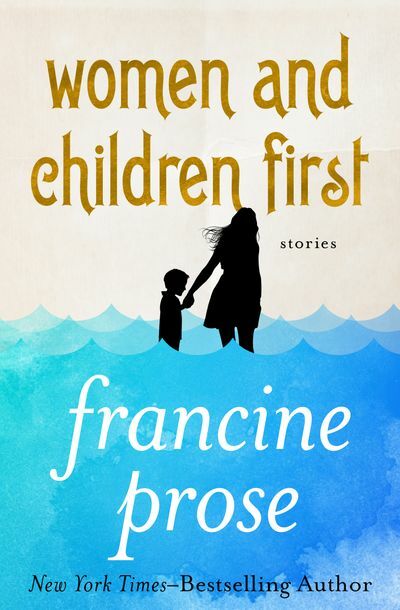 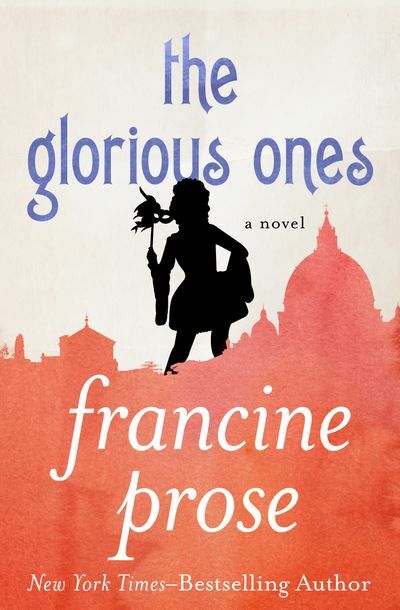 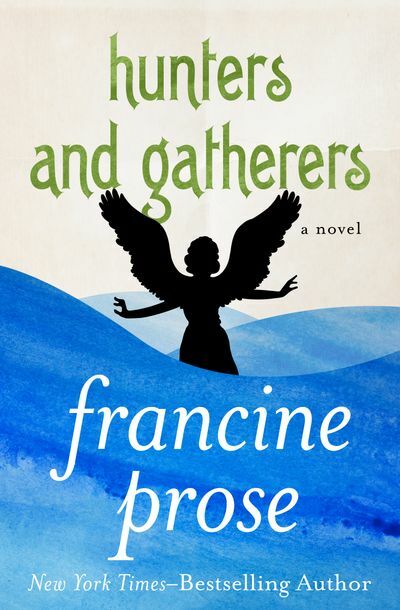 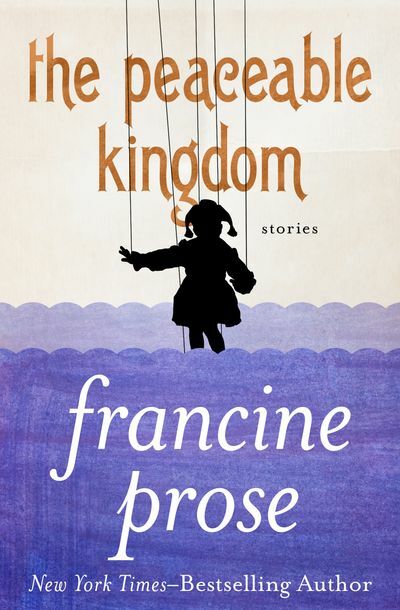 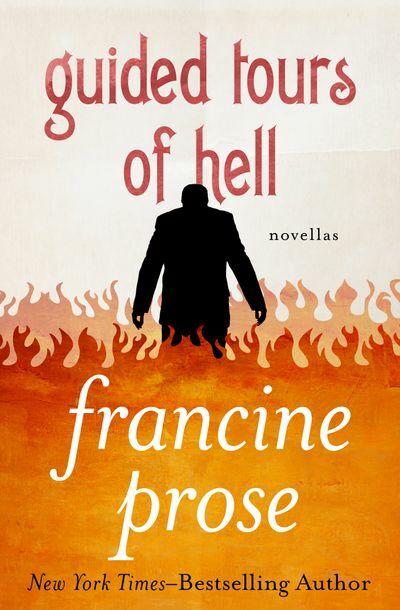 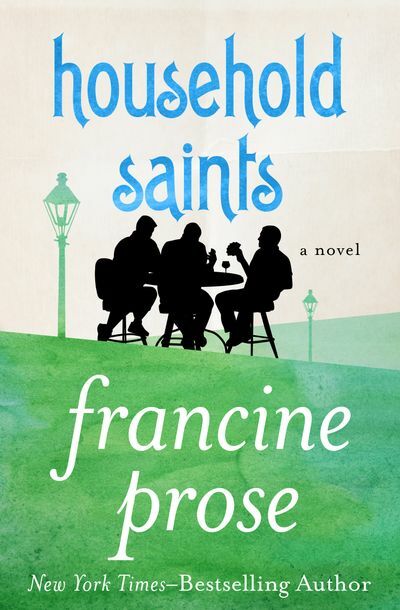 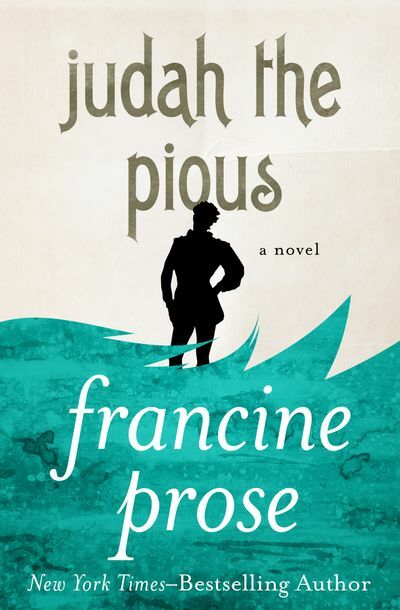 Francine Prose is the author of sixteen novels, including A Changed Man, winner of the Dayton Literary Peace Prize, and Blue Angel, a finalist for the National Book Award. 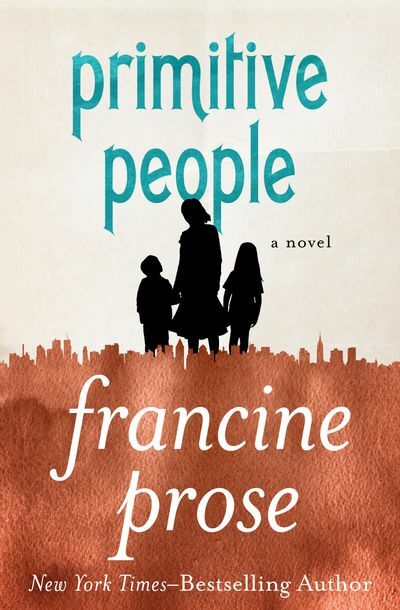 Her most recent works of nonfiction include the highly acclaimed Anne Frank: The Book, the Life, the Afterlife, and the New York Times bestseller Reading Like a Writer. 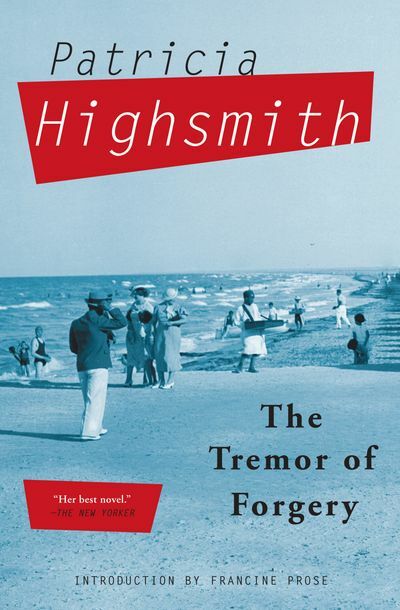 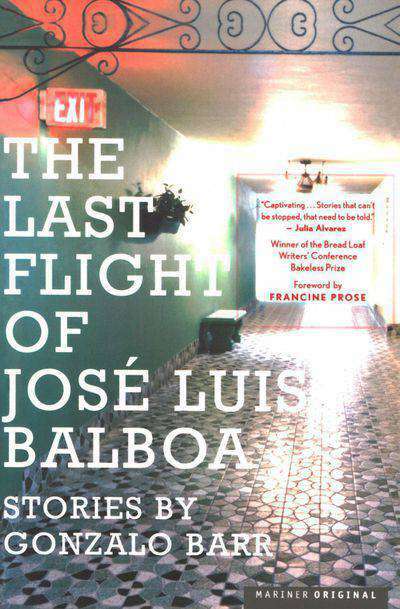 A former president of PEN American Center and a member of the American Academy of Arts and Letters, as well as the American Academy of Arts and Sciences, Prose is a highly regarded critic and essayist, and has taught literature and writing for more than twenty years at major universities. 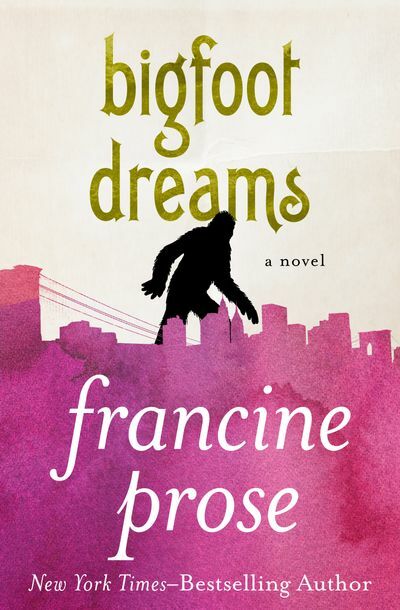 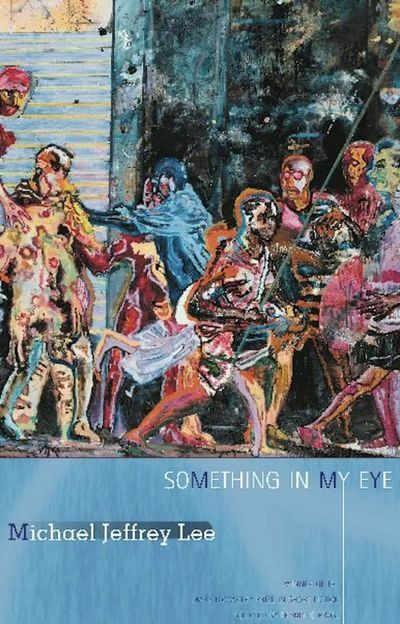 She is a distinguished writer in residence at Bard College, and she lives in New York City.